Curating industry news to share on Fiber Mountain’s social media accounts provides an interesting insight into the ebb and flow of trends. “Digital Transformation,” for instance, first started gaining ground about two years ago and now it’s everywhere. “SDN” has been fading this year, surpassed by an assortment of other “software-defined” offerings. 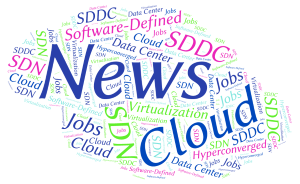 And now, I’m noticing “Software-Defined Data Center” (SDDC) popping up in unexpected places, as more and more vendors try to find (or create) a role for themselves in the delivery of more dynamic and agile networks. Happy Friday! I'll start with our own news: this week, Fiber Mountain published a Cisco-approved press release on the LS-2520 QSFP breakout solution for their NCS 1002 unit. 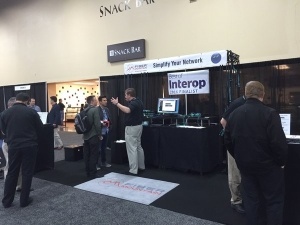 Sushin Suresan (Cisco Product Manager) says "The Fiber Mountain team has created the a great companion to the NCS 1002 that simplifies operations for break-out applications and Cisco is enthusiastic about early customer feedback." 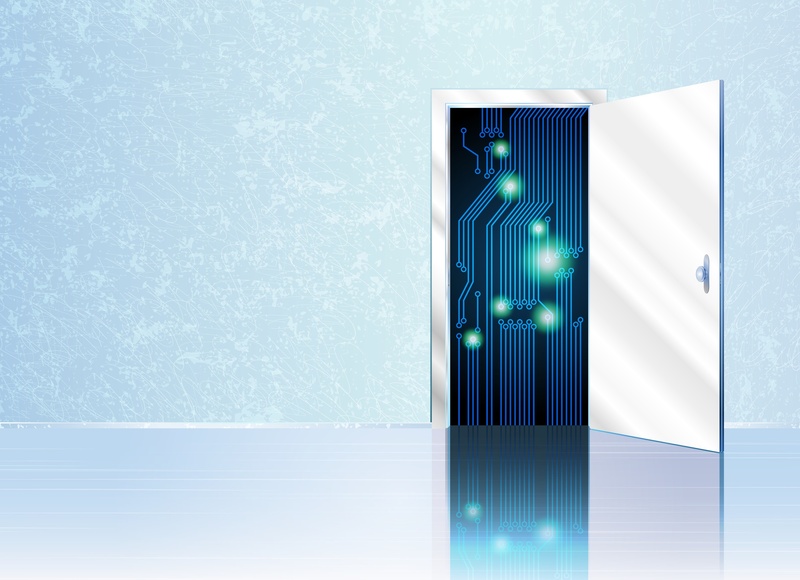 The buzz around software defined data centers (SDDCs) is growing, now that technology and adoption are starting to catch up to the dream. 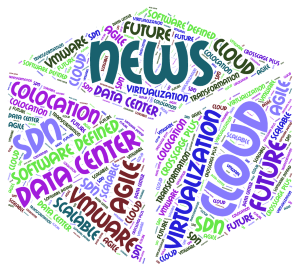 This week's roundup features two articles examining the challenges that face the first organizations to embrace SDDC - and make the point that all of us need to pay attention to the lessons they learn, or risk falling behind. 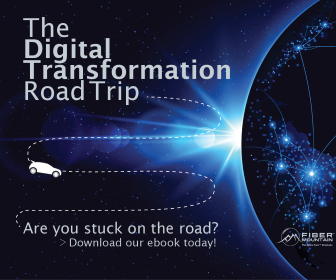 Digital transformation is a big topic, whether you look at how many different elements are involved in the process, or at how many business leaders think it’s important. 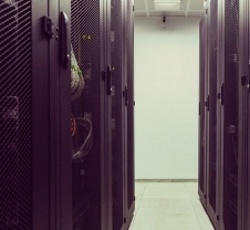 Data center infrastructure is one of the elements that is near and dear to my heart, and the latest buzzword to explode is “software-defined data center” (SDDC). Like software-defined networking (SDN), just about anyone you talk to has their own definition of what it entails, but that hasn’t stopped SDN from having a major impact on IT across industry verticals. There was a lot of Google news in the past few days, but even though I’m a huge fan, I see another pattern in the articles we shared this week that is more interesting. 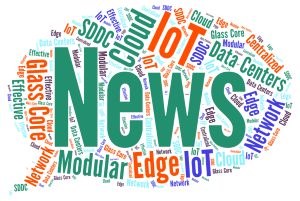 Specifically, the demand that the Internet of Things (IoT) places on networks everywhere is huge and growing – and is going to require new approaches to infrastructure. What’s the ideal approach? Well, that’s a question that different vendors and analysts are still weighing in on. I’m saving up “predictions” articles for the end of the year, but this week’s articles are still very forward-thinking. 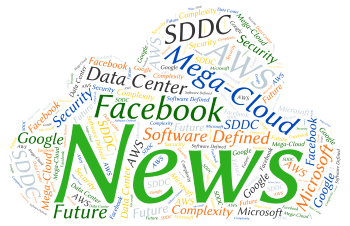 Facebook is working on artificial intelligence and sharing their designs to OCP, mega-clouds loom on the horizon (though some might say they’re already overhead), and software defined data centers might be the key security measure of the future.